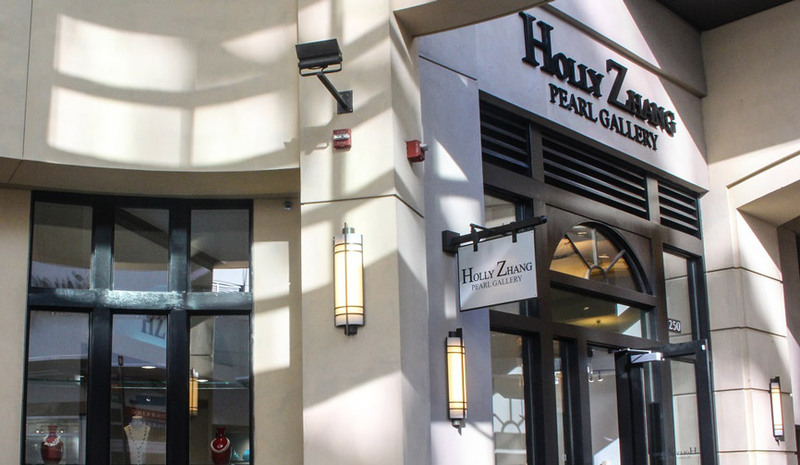 Holly Zhang Pearl Gallery is a specialty pearl jewelry store emphasizing unique designer pearl necklaces and accessories. The selection includes many limited edition and new designs based on the latest fashions. The gallery combines a selection of high quality freshwater and saltwater pearls including Southsea saltwater pearls, Tahitian black pearls and Australian golden pearls, many in striking combinations with other precious and semiprecious gemstones, as well as the latest designs in sterling silver jewelry.